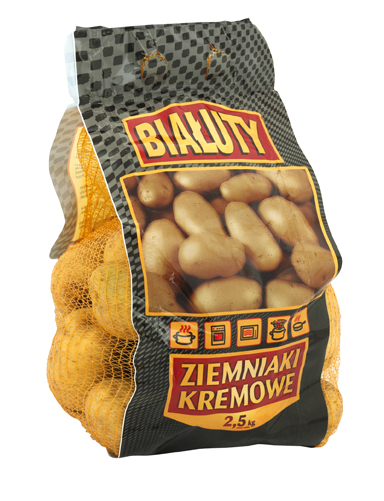 Our potatoes have been the preferred choice in stores and have enjoyed popularity among Consumers for over 20 years now. Good opengrown agricultural practices, the right storage conditions, modern packaging technologies and the efforts of our staff on every step of the production process have given measurable results of the exceedingly high quality of our products. 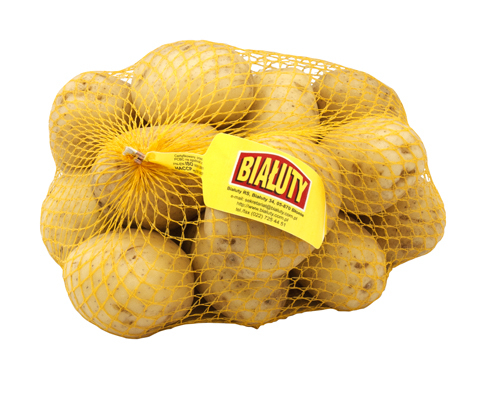 We supply potatoes all year round, regardless of the prevailing weather conditions. We also have an extensive range of varieties and packaging forms and sizes.